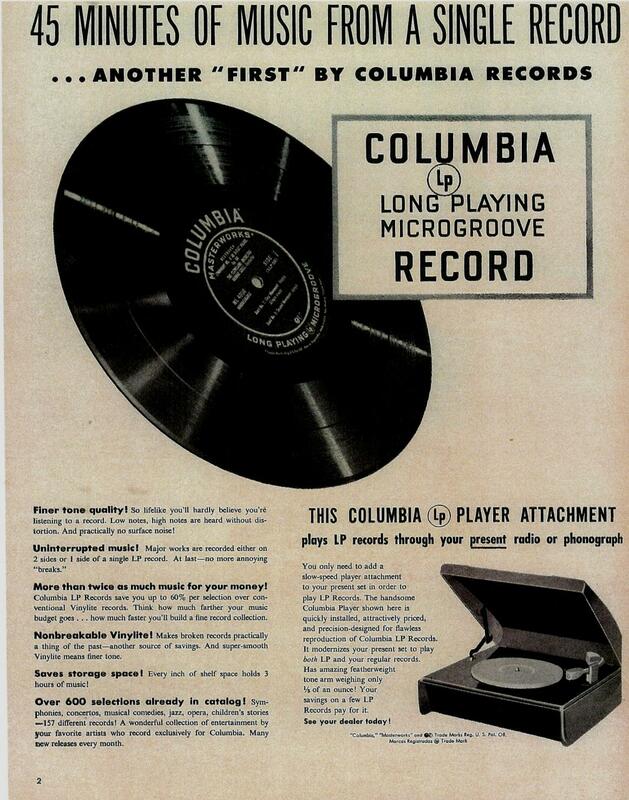 Columbia Records held a press conference at the famed Waldorf Astoria hotel in New York City on June 18, 1948, in which label president Goddard Lieberson introduced its new “microgroove” 33 1/3 RPM long-playing 12-inch vinyl phonograph record disc to the world. Until then, music had been sold on 10-inch 78 RPM shellac discs. The new format was lighter, thinner and far-less apt to break in everyday usage, and could play up to 20-minutes (and later more) per side (as opposed to the four to five minute length on a 78). The development was first thought to be a boon for classical music as its audio capacity could hold longer compositions. But in time it also gave rise to collections of songs from popular music acts as an “album” – a term that actually originated with the hard-bound packages of 78s in multiple paper sleeves between two covers. The 12-inch disc was able to accommodate the growing artistic ambitions of pop and rock artists in the 1960s and fueled a recorded music sales boom throughout that decade into the next. The Budapest-born engineer Peter C. Goldmark of CBS Laboratories is credited with the invention. Interestingly, his son Andy Goldmark became a successful pop songwriter whose compositions were heard on many millions of 12-inch albums. By 1992, sales of compact discs outpaced vinyl albums, and the latter format was thought to be archaic if not dead. 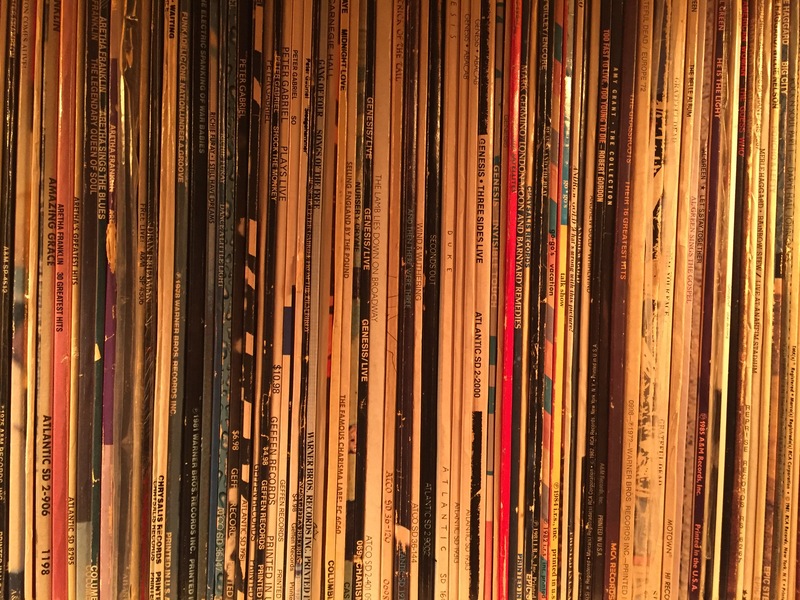 For a decade now, the 12-inch, 33 1/3 album has once again become a growth format in the recorded music industry led by the back-to-basics thinking of collectors. Many new releases and reissues are being pressed on heavy duty 180g vinyl with audiophile quality. Time to go shopping!